Courtesy of Showcase Realty LLC. 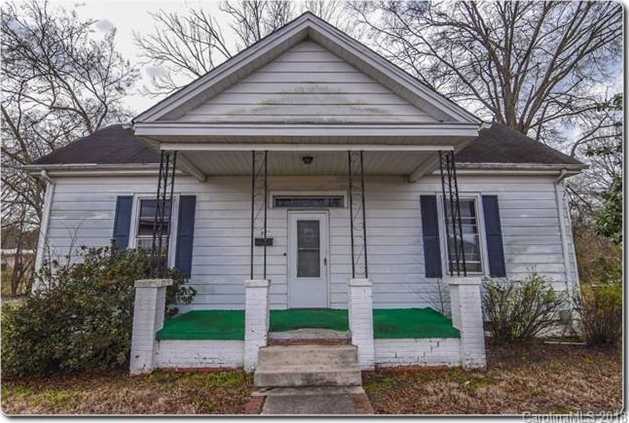 Charming Bungalow style house in Chester! Home has many period details with multiple fireplaces, spacious rooms and nice trim details. Home needs TLC and just waiting for new owner to put finishing touches. Brand new water heater!